Some people have a hard time shopping for gifts for their close family and friends let alone acquaintances that they may not know as well. However, at some point we will all need to buy a gift for an acquaintance, and most of us would like to buy one that we can be proud to give and that the recipient will like and appreciate. From buying gourmet gift baskets to asking mutual friends for help, below are some tips for shopping for an acquaintance that will help get you through the gift giving season or any time when you will need to purchase presents for others. 1. One of the first things you should do when you need to purchase a gift for an acquaintance is see if you know of anyone mutual that can help you with the gift. This means that if you both share a mutual friend, or if you know one of the recipients family members, you can just ask them if they know what would make a good gift for this particular person. 2. There will be times when you will need to purchase a gift for a person who you have no immediate ties with. This can include your child’s teacher, your postman, or a neighbor. 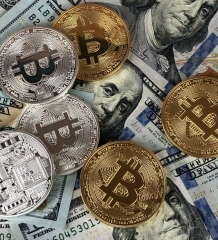 For these people it is best to purchase a gift that is not personal, but instead could easily be given to any number of people and still make a good impression. The standard gift to give in these situations is a gift card, however, with a little bit of extra thought you can think of other gifts that are equally as appropriate such as gourmet gift baskets. Don’t think that you need to rely only on generic gift cards to get you through the holiday gift giving season. 3. 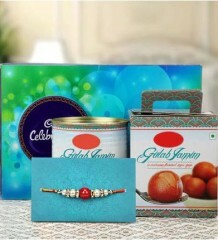 Another option for purchasing gift for acquaintances is to simply ask them what they like. You don’t have to let them know that you are asking because you want to buy them a gift. Instead, take the time to genuinely try to get to know each person on your gift list so that when you do end up purchasing a gift for them it will be a little more personal then it would otherwise be. This is one of the easiest ways to help you with your gift buying tasks and it doesn’t have to take much time. For example, take the time to chat a few minutes each day with your child’s teacher when you drop them off at school or pick them up. Ask the teacher a few questions here and there and before you know it you have a good idea of their particular likes and dislikes. 4. 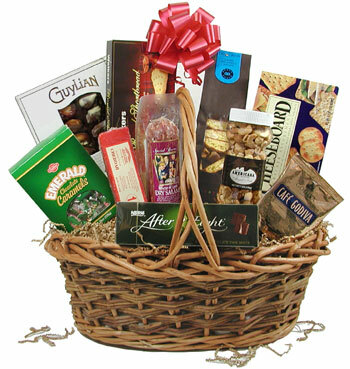 Corporate gift baskets can also make a good gift for any of your coworkers that you would like to purchase a gift for. In fact, if you would like to give your entire office a corporate gift basket with treats that can be shared by all they will appreciate it. Giving corporate gift baskets can help you out with a few of the last minute gifts on your list. Buying gifts does not have to be as stressful as it has been in the past, even if the person you are buying a gift for is not a close friend that you know very well. By taking the time to follow a few of the tips above you will have your entire list of gift giving crossed off in no time. Then you can get to the really fun part: buying gifts for the friends and family you know best.